Food is the reason my husband and I moved to Copenhagen. As a chef who’s all about innovation and fresh, local ingredients, this is the perfect city for him, and as a total foodie, for me too. We love to eat, everything from a hot dog on the corner to the occasional spoil-ourselves fine dining experience. 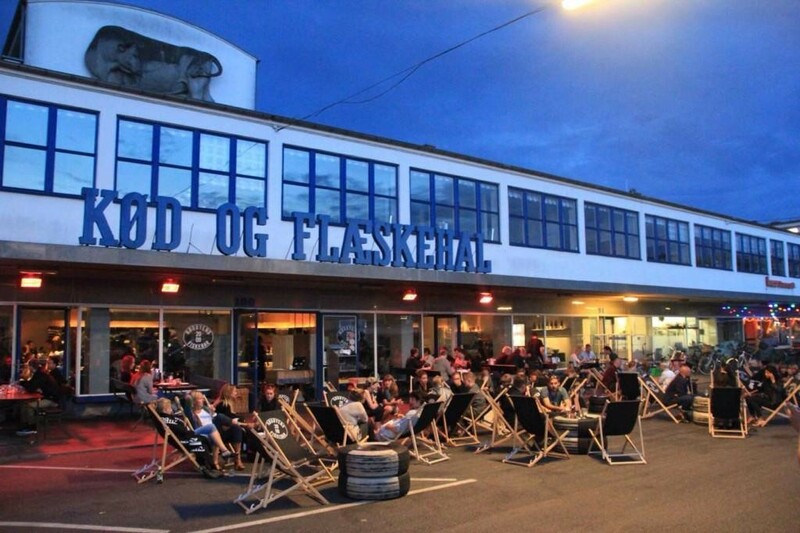 Copenhagen is full of culinary experiences to be had, not to mention a pricey town, so we haven’t yet had all the food experiences we’d like to, but we’ve found some pretty great spots to enjoy food, drink, and hygge – the untranslatable Danish coziness. 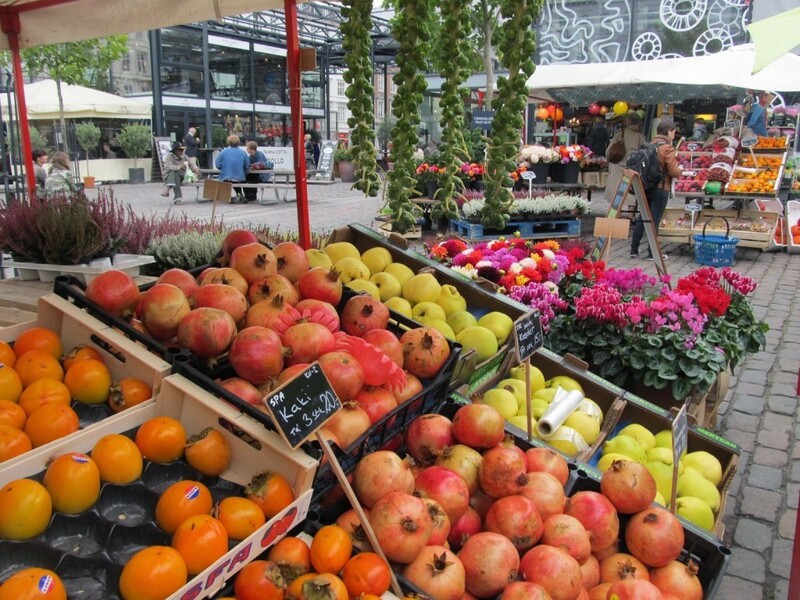 Torvehallerne is a foodie’s paradise, bursting with fresh products of all kinds. Set in two halls just by Nørreport Station, Torvehallerne is the place to go if you want to cook up something amazing or buy tasty souvenirs to take home with you. Here you can find a great variety of fresh meats, seafood, cheeses and produce. It’s the place where chefs shop for their home cooking. You can also buy great local gourmet products as foodie souvenirs, like jams, chocolates, spices, and teas, and there are cafes and coffee shops where you can take a break from your shopping. 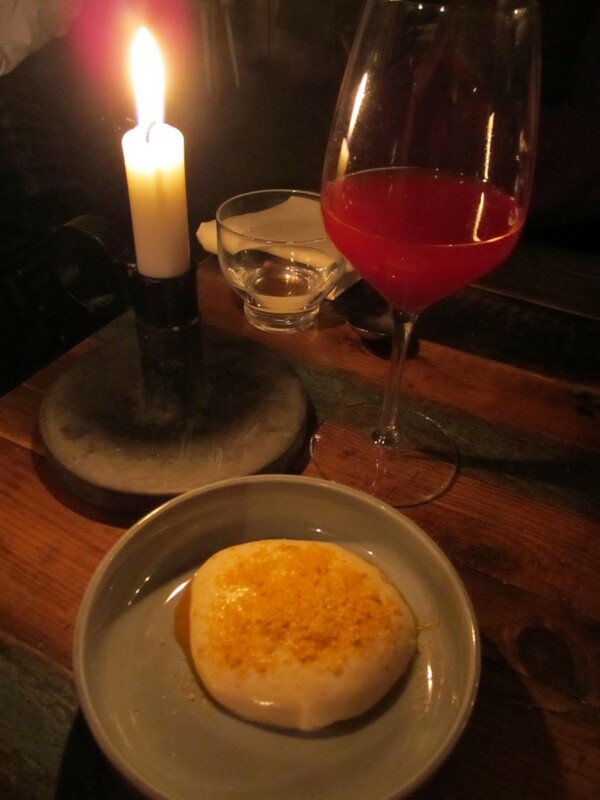 A definite must-visit for foodies in Copenhagen. Høst is the most romantic of the New Nordic restaurants in this guide: its rustic furnishings and cozy candlelight make for the perfect date setting, and the food lives up to the surroundings. Høst offers a choice of two 3-course set menus – the Høst Menu (350 DKK) or the Signature Menu (450 DKK), though you can order various components à la carte. The flavours are unusual and interesting in the best way, and a 3-course menu at Høst does not mean three courses: you can expect all sorts of tasty surprises scattered throughout the meal,and you will definitely leave full and happy. This seafood-focused restaurant in the trendy Meatpacking District puts out truly incredible food. The dishes are creative and innovative, and each is created and executed with care. The menu is seasonal, the ingredients fresh and local, and the flavours are amazing. Dishes range from fish and chips to an epic 8-course tasting menu (700 DKK and worth every penny), and the desserts are to die for. 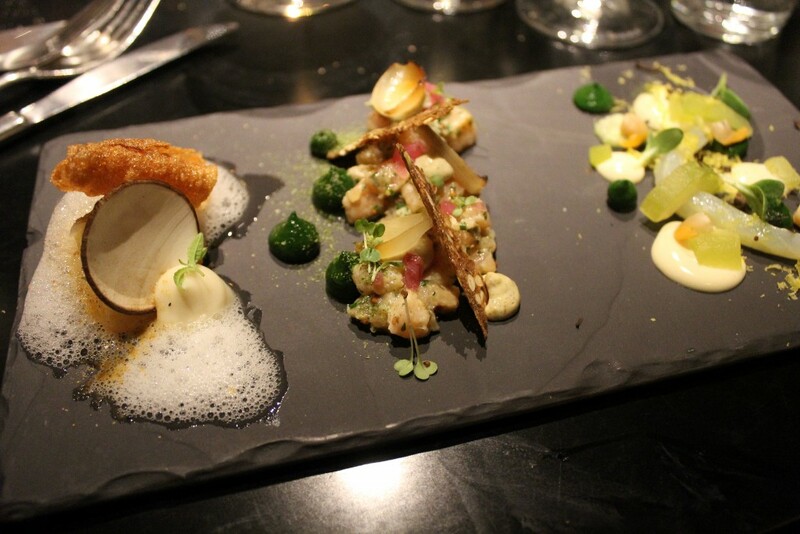 Though the food is Michelin-star level, the atmosphere is more casual and the prices more affordable. Dinner at Uformel is the full New Nordic experience with a reasonable price tag, as far as Copenhagen goes. The restaurant is small and intimate, with incredible food and attentive service. 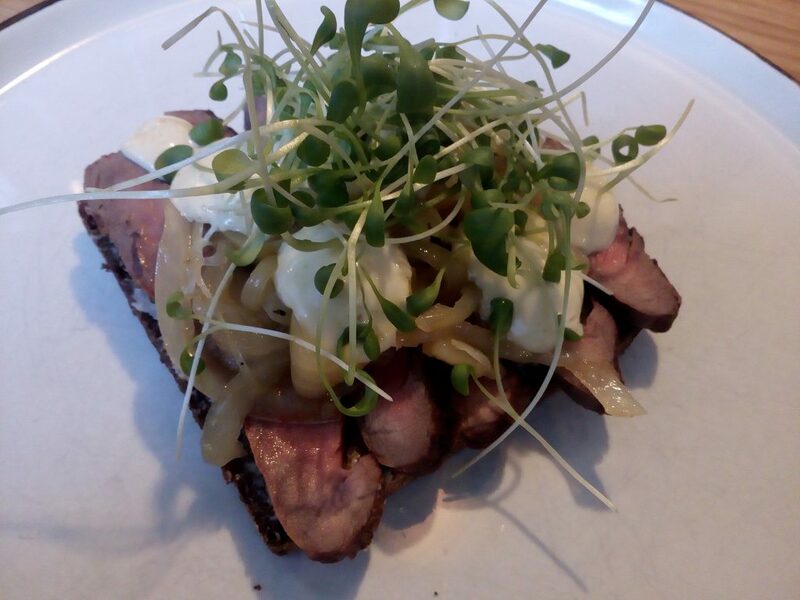 It offers a series of small plates for 120 kroner each, so you can build your own menu or sample the set one. We opted for four dishes and that was plenty for me. I started with crab, moved on to duck, then lamb, then a salted caramel dessert. The highlight for me was the duck dish, but everything was delicious, including the white wine the server recommended. 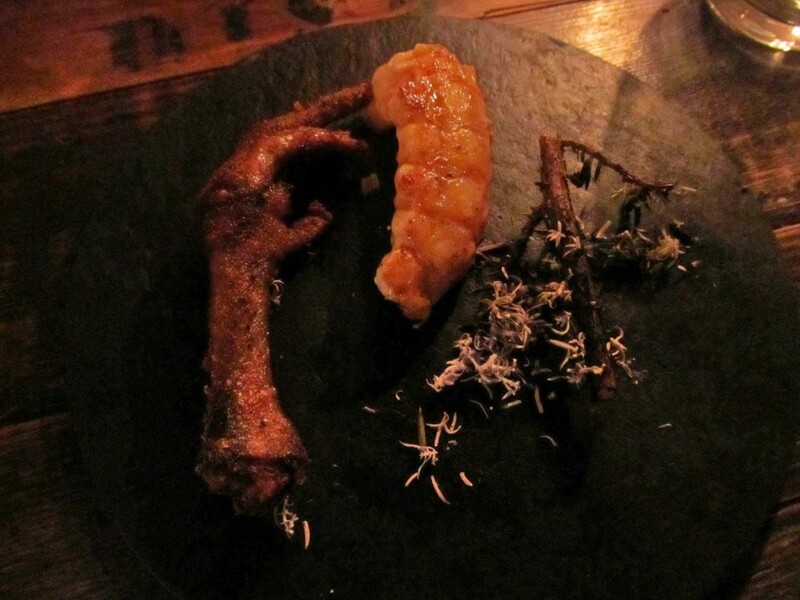 The seasonal menu is constantly changing, so I can’t wait to go back to Uformel and have a whole new experience. Café Halvvejen is a tiny and charming little place with only six tables and a bar, tucked into a cellar on a quiet little street. 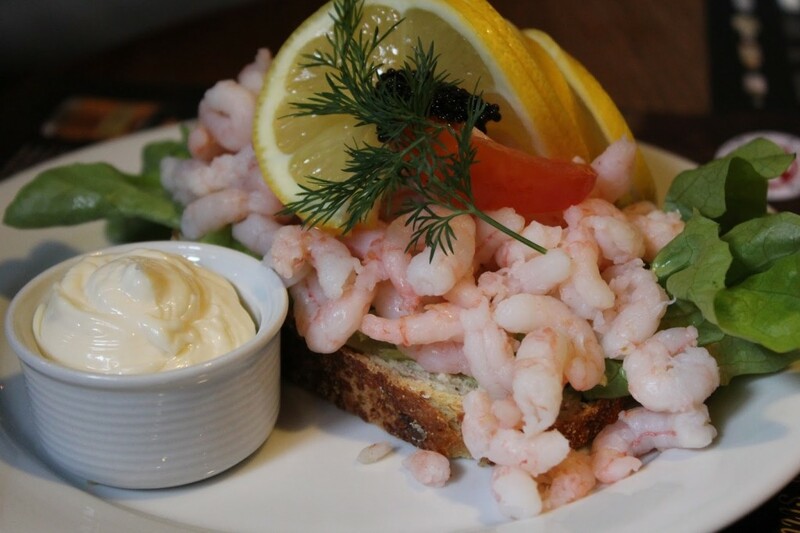 It has an extensive menu of smørrebrød, Denmark’s traditional lunch fare of open-faced sandwiches on dark rye bread. 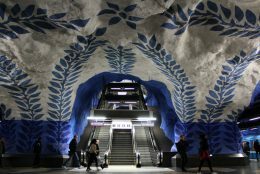 Popular choices are pork, shrimp and egg, the heftier Biksemad (a mound of roast beef and potatoes) and the Danish favourite, Stjerneskud (The Shooting Star), featuring a combination of various fish, shrimp, and caviar. 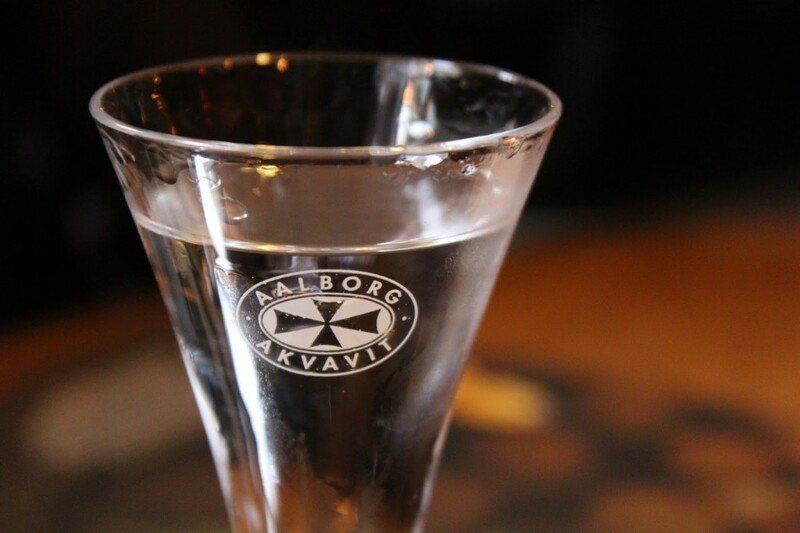 You can also try a glass of Aquavit with your meal – they have an entire menu dedicated to this potent beverage. The prices here are very reasonable given the portion sizes and quality, and the atmosphere is very rustic and authentic. Because it is tiny though, make a booking if you plan to visit. Head down the stairs into the cozy cellar that is Restaurant Kronborg, and get settled in for a delicious traditional meal, served up on Royal Copenhagen china. 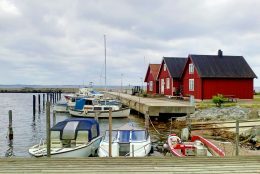 You can tell by the locals around you that this is the place for authenticity and quality; the selection of smørrebrød and of akvavit is extensive, the service attentive, and the prices reasonable. 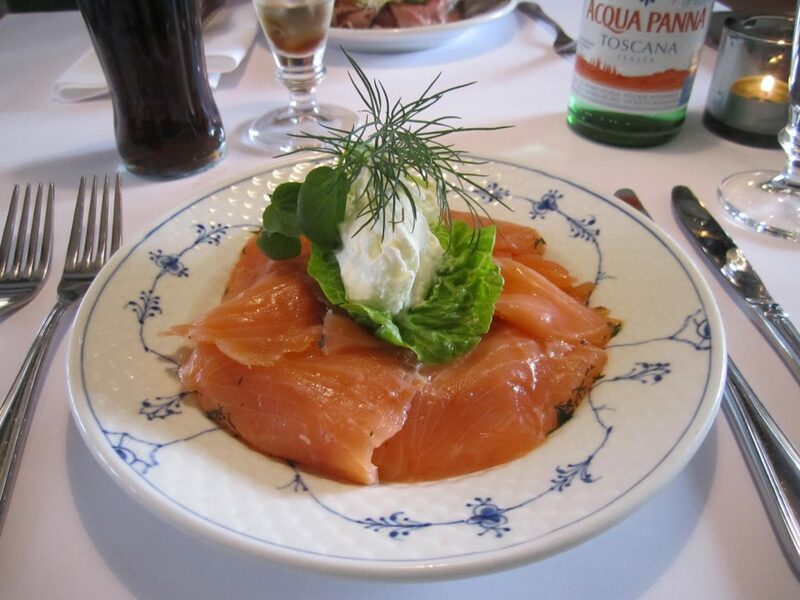 Smoked salmon with lime creme fraiche at Kronborg – you know it’s quality smørrebrød when the toppings are piled so high you can’t see the bread! Though it’s found on colourful, iconic Nyhavn, Kompasset isn’t a tourist trap. It sits at the far end of the canal, close to the main harbour and set away from the crowds. Kompasset (the Compass) is set in a historic building that once housed a Sail and Compassmaker’s shop. Kompasset takes the classic smørrebrød and elevates it with a more modern presentation, like Red Bone, featuring beer-braised pig shank, kimchi mayo and pork crackling. The Living Room is two levels of pure hygge: down the wooden stairs, there is a den filled with the comfiest of furniture and a Moroccan tea room with lanterns hanging from the ceiling. 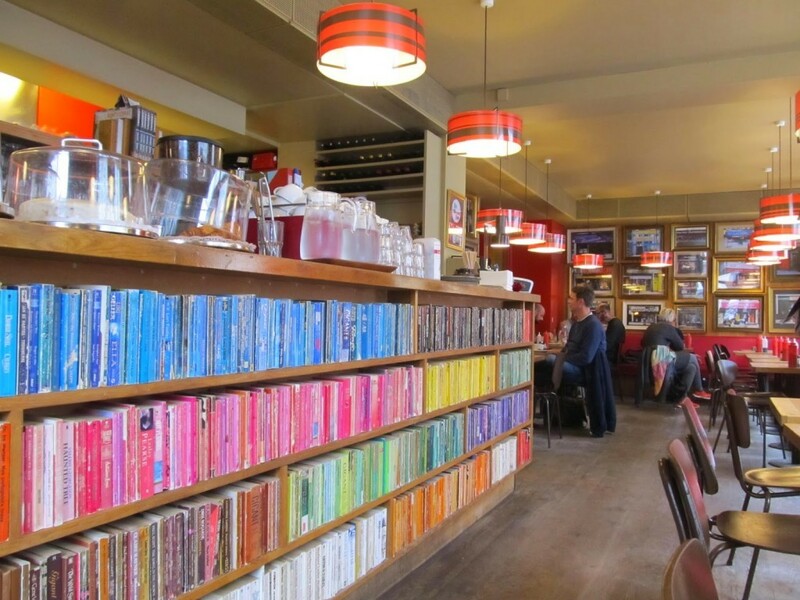 The lighter, brighter upstairs has quirky decor, and offers all kinds of goodies from the usual coffees and teas to delicious fresh blended juices and smoothies, sandwiches and baked goods. They also serve alcoholic beverages late into the evening. We were drawn into Coffee Industry while passing by, by the stylish, cozy furnishings and large windows looking out onto the pedestrian street. Coffee Industry serves much more than just that: they have a generous selection of wraps and sandwiches, baked goods and smoothies. I went with a chicken wrap, filled with a selection of fresh veg and a light dressing, and a strawberry mango smoothie. Everything was light and refreshing, and I sank into the comfy couch and peered out the huge windows at the world going by. Sweet Treat is a tiny slice of perfection hidden on a small street over the bridge in Christianshavn. I stumbled onto it by accident, and was instantly smitten with the cozy surroundings, extensive menu, and super friendly service from the barista. The breakfasts, sandwiches,and cakes are really popular here and the coffee was great. The only problem with Sweet Treat is that it’s so tiny that last time we tried to sit for a coffee here, there was no room for us and we were disappointed to have to head somewhere else. In the warmer weather, though, there are a few outside seats at well. 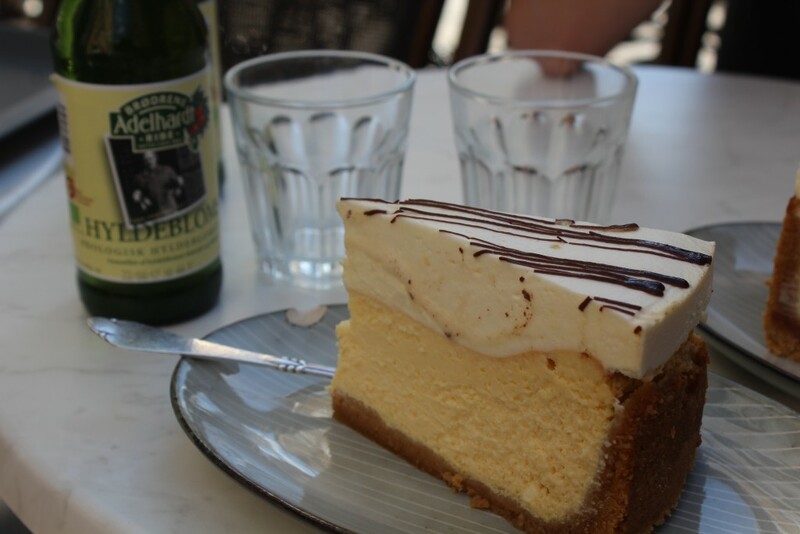 For the best cheesecake in Copenhagen, head to one of Bertels Salon’s two locations. 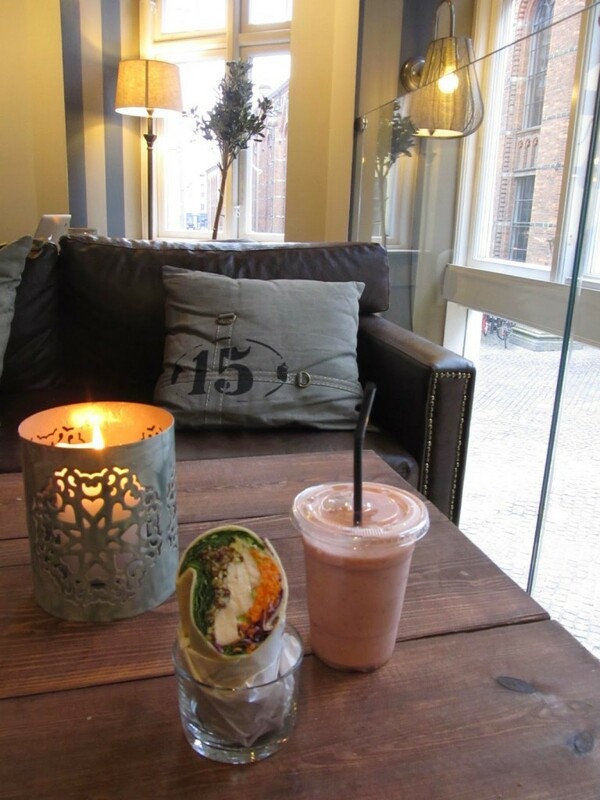 The City Centre location, found close to Christiansborg Palace, showcases its wide-range of ever-changing cheesecake flavours in the front window, which will lure you into this cute little spot. Most of the seating is upstairs, with two tables on the main level and a unique nook on the stairway. Bertels is not overly cheap, but the slices are huge and the cheesecakes delicious – my personal favourite is their incredible apple-cinnamon. Keep in mind that Bertels Salon does not accept cash, so make sure you can pay with a card. 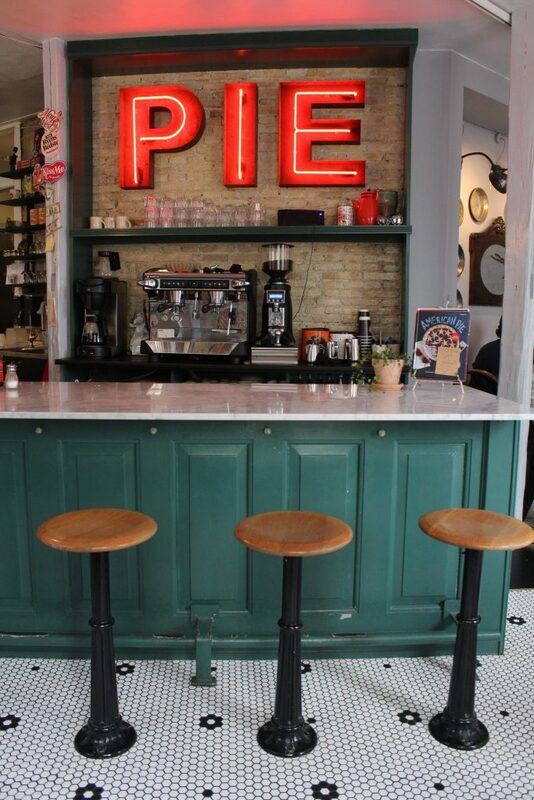 The American Pie Company is a little slice of coziness perfect for indulging your sweet tooth in a homey atmosphere. This cute pie shop (the only one in Denmark), serves up all of the classics like apple, cherry, and lemon meringue, as well as savoury options like chicken-thyme and cottage pie. They change their menu every three months for the best tastes of the season. 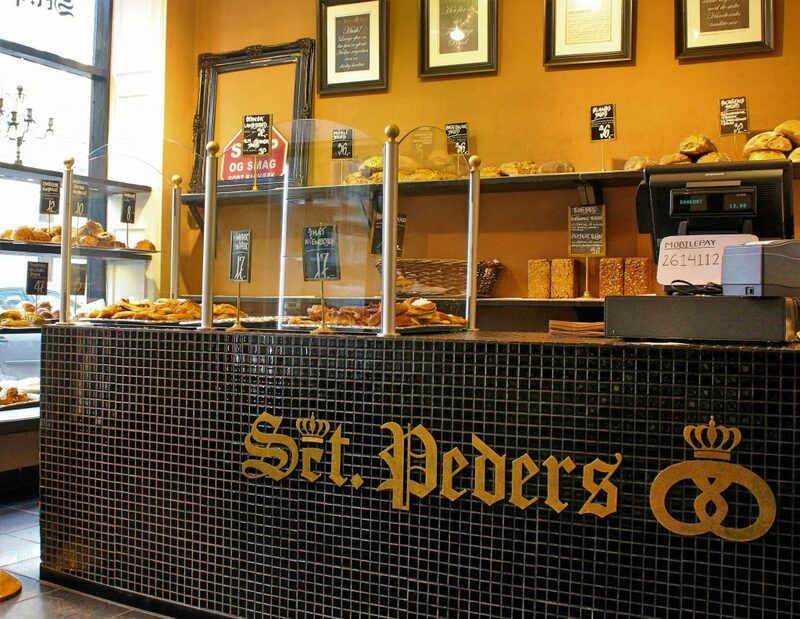 Sankt Peders is the oldest bakery in Copenhagen, dating back to 1652. Its cinnamon rolls are legendary, especially its special Wednesday roll – customers line up down the block to get a taste. The traditionaql pastries here are flaky and buttery, and the breads baked the old-fashioned way. The sit-in area is tiny, with no bathroom, but it’s cozy, with historic photos of Copenhagen on the walls. It’s a can’t miss spot for delicious Danish goodies. Mad & Kaffe is known for their popular brunch, but when we visited it was for lunch. The menu is small but tasty, mainly serving up smørrebrød, though we had a burger and a salad respectively. The highlight is their homemade lemonade – I had passion fruit and I’m not exaggerating when I say it’s one of the best drinks I have ever had. The interior is cozy and nicely decorated, and there is a street-side patio in summer. I look forward to going back and giving the brunch a try, along with more lemonade of course! As the name suggests, The Laundromat Café offers laundry machines tucked in a back room, but I don’t go there for the laundry, I go for the amazing food. 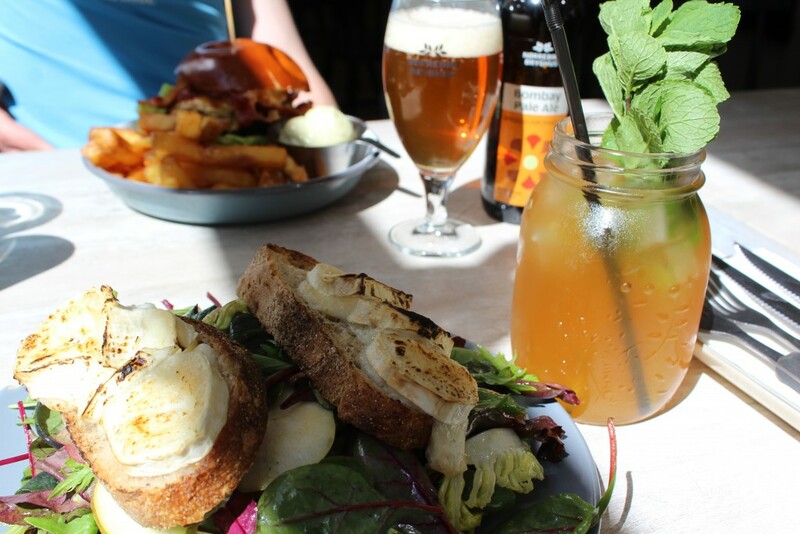 The menu offers everything from all-day brunch to burgers to epic salads, and a range of drinks from fresh juices and milkshakes to an large variety of beers. The Pulled Pork Burger is unbelievably succulent, and the Pear and Goat Cheese Salad, with cashews, orange segments, and blueberry vinaigrette is the best salad I’ve ever had. The freshly made Mango Ginger juice is the perfect accompaniment. The portions are huge, there’s a great vibe and lots of colour, and its family friendly without being overrun by kids. It was a dark, cold night when we popped into Sankt Annæ 8. We had noticed it over the summer because we saw a girl sitting outside eating the most comically massive baguette sandwich we’d ever seen. 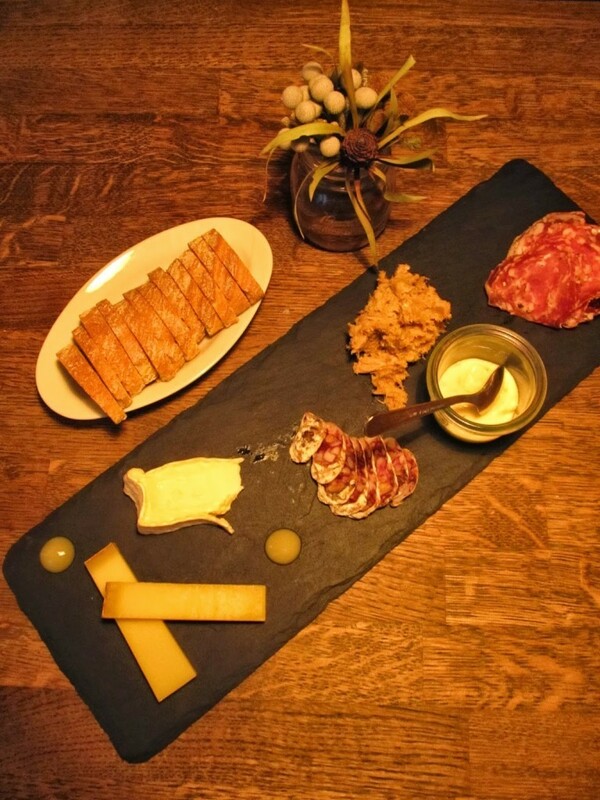 On this chilly winter evening, the cozy café and wine bar called to us. The menu here is very limited, changing daily. On this evening they could offer us a spread of meats and cheeses, which we happily accepted, along with a bowl of homemade tomato soup topped with mascarpone, croutons and herb oil. The food was delicious, the candlelit tables welcoming, the service friendly, and the prices excellent. We were hesitant to venture back out into the cold and are looking forward to visiting again. 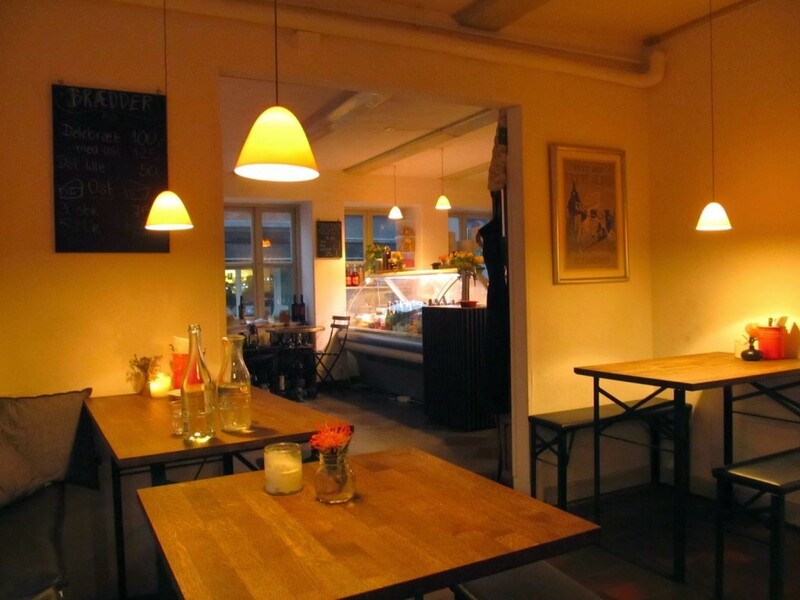 Grød is all about the humble grain, and its specialty is porridge, which is served all day until 5pm. 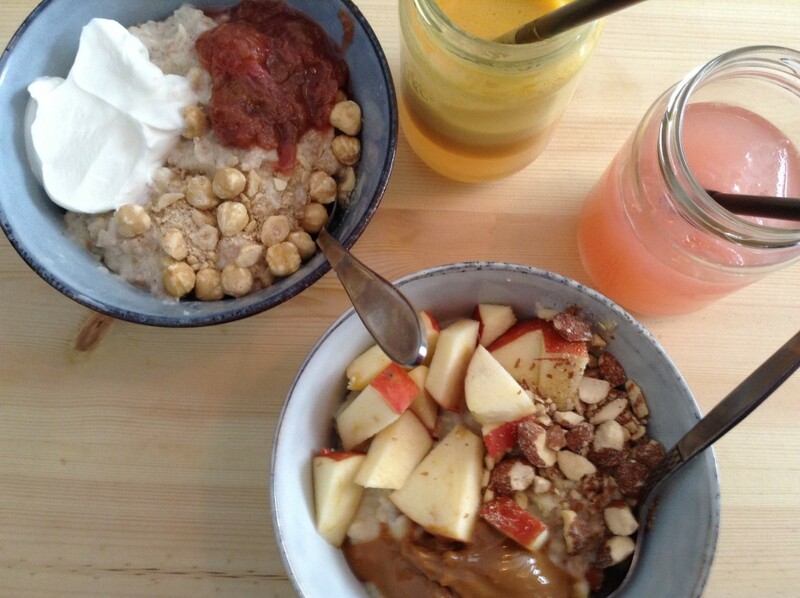 You can order a set bowl (the apple-caramel-almond is incredible), or get inspired and build your own creation. The juices here are also delicious, especially the rhubarb lemonade. In the evenings, you can try other grain-based dishes like risotto, congee, and daal. Grød is so popular that it’s growing fast, including a stand at Torvehallerne Market. If a restaurant serves only breakfast, it had better do it well, and Møller definitely does it very well. It’s something of a unique concept, where you choose your items individually by ticking them off a menu card and eat tapas style with lots of little plates. It’s a great way to get exactly what you want to eat. The dishes are made from fresh, organic ingredients, and almost everything is homemade. Highlights for me were the incredible sourdough bread and the simple yet delicious avocado with crème fraîche. Keep in mind that Møller doesn’t take bookings and gets incredibly busy on the weekends, so there may be a wait. The Morgenmad Tallerken (Breakfast Plate) at Maude’s is delicious, substantial, and at 89 DKK, affordable. It includes fresh-baked breads and croissant, sliced meats, brie, fruit, cake, and the most delicious part of all – a delicate serving of skyr (similar to yogurt), topped with real maple syrup, granola, and blueberries. 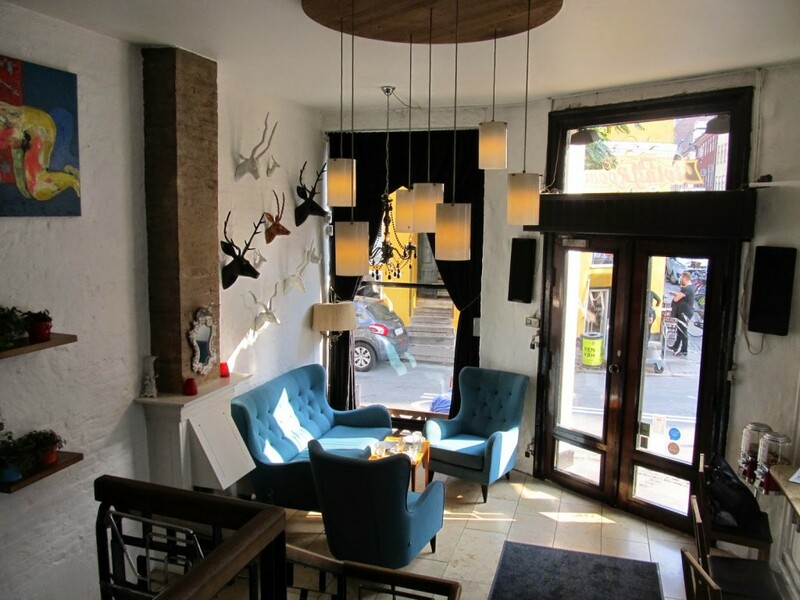 The salon itself is classy yet incredibly cozy, a mix of comfy couches and stylish decor. It’s a great spot for breakfast and for coffee and tea, but it’s open all day and into the evening, with a light menu including tapas, with wine and beer available. War Pigs brews its own beers on the premises, and offers a huge variety, including the acclaimed Mikkeller. 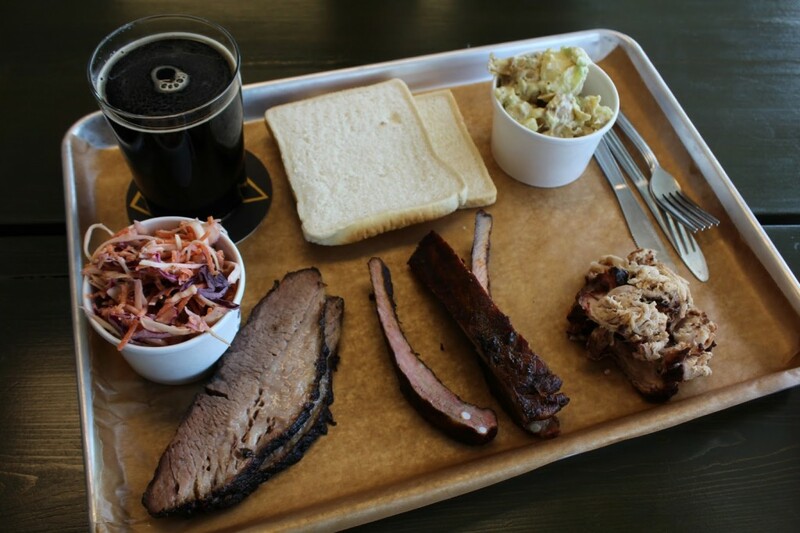 But even as a non-beer drinker, War Pigs is on my list, because of its amazing American-style barbeque. You order straight from the counter: pork shoulder, beef brisket, various ribs and sausages – by the 1/4 pound, 1/2 pound, or pound. Throw in some potato salad, coleslaw, and bread and you get a fantastic feast you eat straight from the tray. I also loved the all-you-can-drink gourmet soda bar for the non-beer fans, including a delicious root beer that I didn’t want to leave behind. 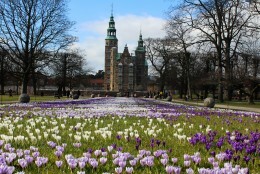 Do you have any recommendations or questions about where to eat and drink in Copenhagen? Let me know! 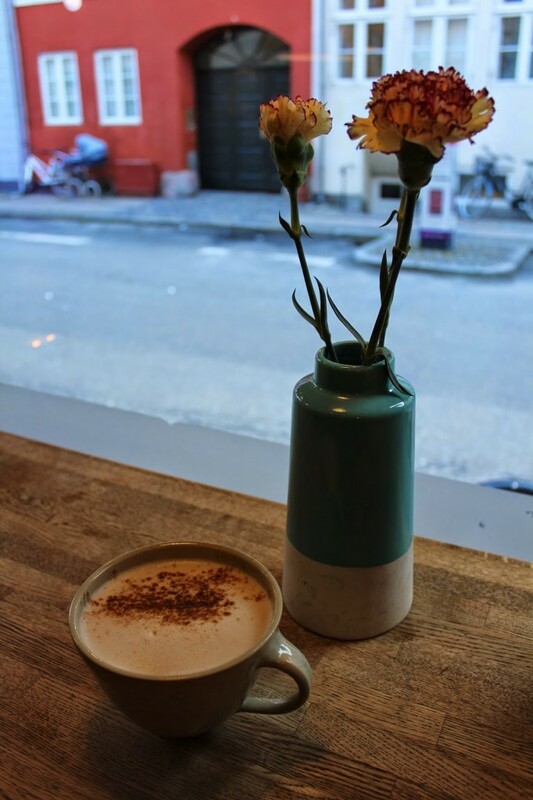 Can't wait to seek out your hyggelit coffee shops – my favorites (so far) are Original Coffee on Nordre Frihavngade in Østerbro, Ipsen & Co. on Gammel Kongvej in Fredericksberg and Rist on Værnedamsvej in Vesterbro. Cheers! I haven't been to any of those, but I have been to the Original Coffee by the Palace. 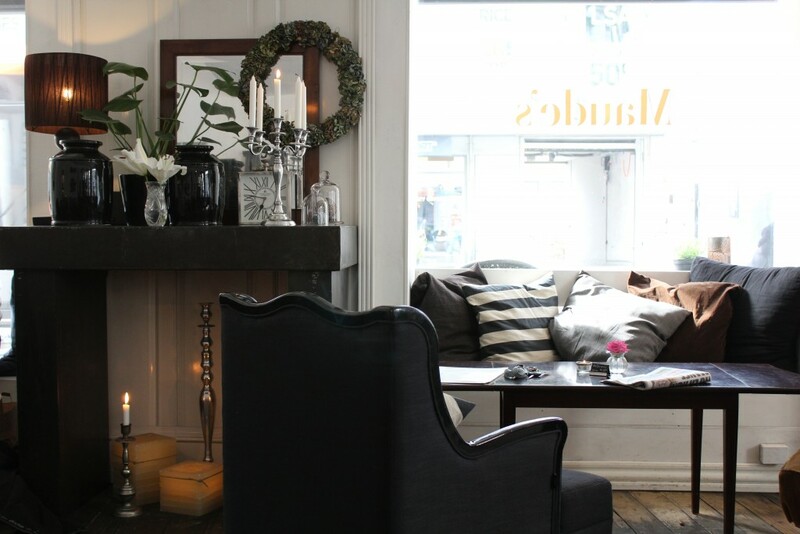 My favourite in Østerbro is Kaffe Stuen on Østerbrogade, it's my local coffee spot and it's super hyggelit :). I hope you enjoy my suggestions, and I'll have to try yours as well! Copenhagen is definitely the place for coffee lovers! So many great places, with amazing coffee and cozy atmosphere. Enjoy! Bookmarking for my trip in May. All these places look wonderful. Thanks! 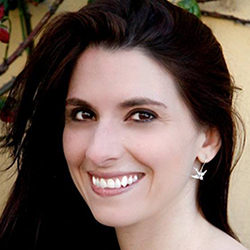 Is MOTHER in the meat packing district still alive? It was an amazing pizza place! It is, and the Meatpacking District is growing all the time – there are so many great places there. I’ve been to Mother once, and while the pizza was good, I didn’t have a very good experience service-wise, which is why it didn’t make my list of favourites. But their brunch is also supposed to be amazing, so maybe I should give them another chance!